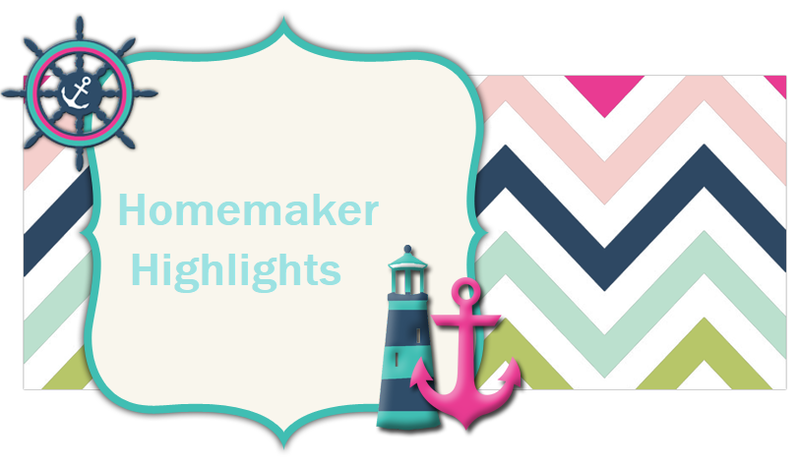 Homemaker Highlights: Smoothie King Giveaway!!! Have you heard of Smoothie King? They offer nutritious smoothie meals, refreshing fruit smoothies and even veggie blends! I browsed their menu to find they offer different supplements, vitamins and even trim down supplements. You can also find a wide varity of snacks, smoothies, enhancers and other supplements on their menu. One of the things I noticed while browsing the site...was the attention they had to serving those with special diets. As a mother of a child who is allergic to any kind of nuts and coconut, it's so refreshing to see a company catering to others that are in the same boat. Among the many options you can find when making your smoothie you can opt for it to be corn, dairy, egg, fat, gluten or vegan free. That speaks volumes to me on their customer service. From the site you can make your own smoothie (you can get a feel of the different flavors they offer and things you would like to add), sign up for their emails, and they even have a Smoothie King app! Here's where the great news comes in....Would you like to try Smoothie King? They have been so generous to offer our blog readers with FREE 10.00 gift cards. There will be multiple winners to this giveaway. The giveaway will run from 4/11/14 to 4/13/14. All winners will be notified via email.